The East side of Ipswich is extremely popular with its excellent access to amenities and transport located on a main bus route this location is unrivalled. The flat itself is situated within close proximity of Ipswich Marina, University Campus Suffolk and Ipswich Hospital this is an excellent find. 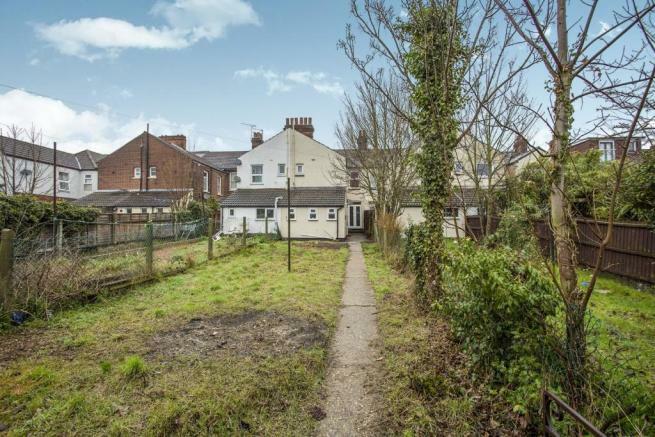 This beautiful Victorian house has been tastefully converted retaining its huge kerb appeal. 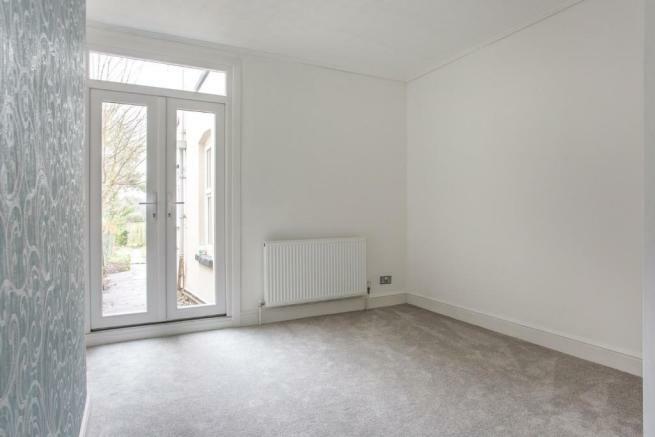 Located on the ground floor, entry is through the communal door and leads into a welcoming and spacious lounge with bay window feature allowing a plethora of natural light to protrude. 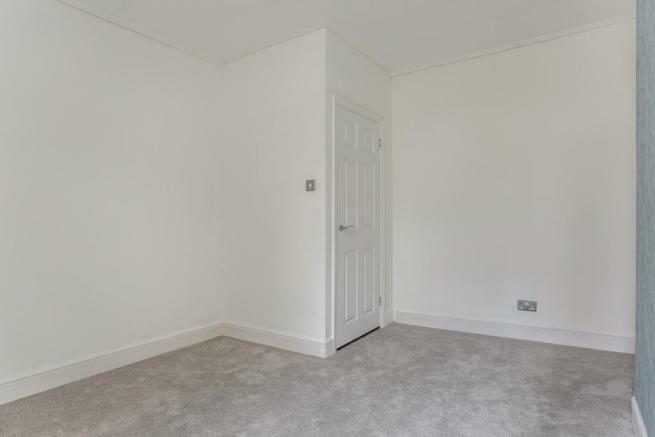 Newly carpeted with a crisp white finish and feature wall, an excellent space. 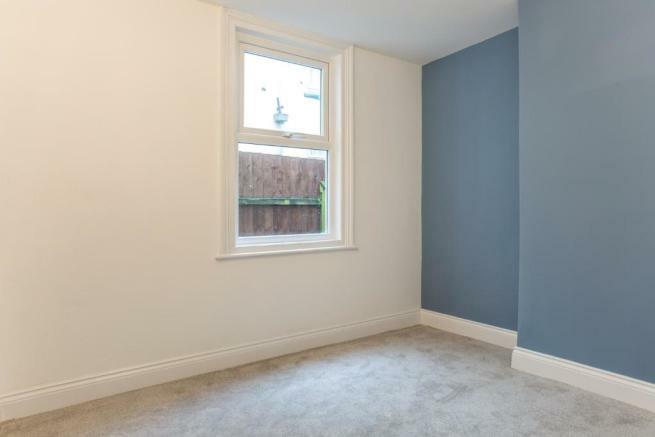 The master bedroom is set to the rear, again newly carpeted and newly decorated, it benefits from french doors which open out onto the rear garden. Bedroom two is a large single, continuing the neutral, newly decorated theme, it is ideal as a home office or childrens bedroom. Further down the hallway is the kitchen/diner which is again a good size with ample base units for storage, bespoke base and wall units with an electric hob an oven, its configuration allows space for a small dining table also. A separate utility space to the rear frees up yet more space with plumbing for a washing machine and tumble dryer. 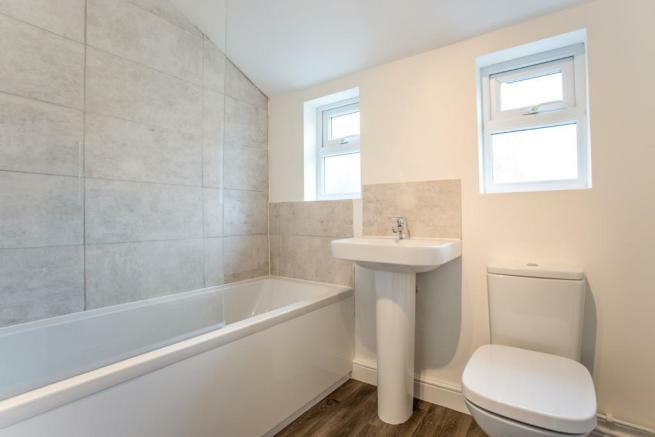 A new family bathroom completes the accomodation, a three piece white suite finished impressively. 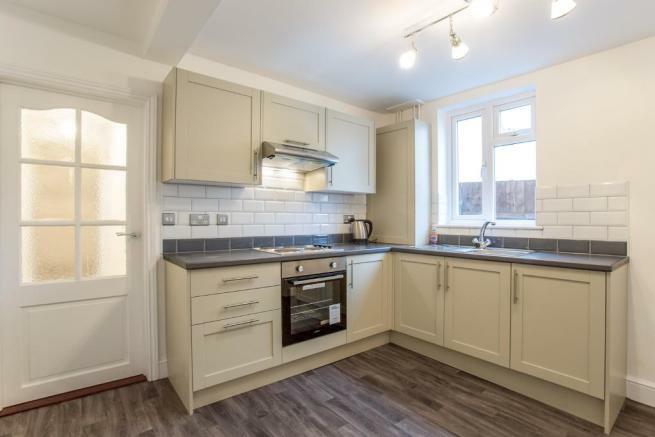 This ground floor flat has the only direct access to the rear garden which is a very good size and although it is shared it is large enough for the use of both flats. 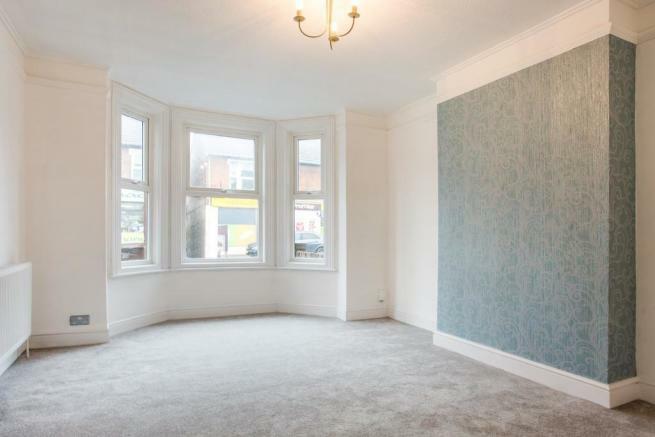 Gas central heated, double glazed and impeccably finished and offered unfurnished. No smokers, and suitable for working professionals only. Available for immediate occupancy this is an opportunity not to be missed, call now to book your viewing appointment! 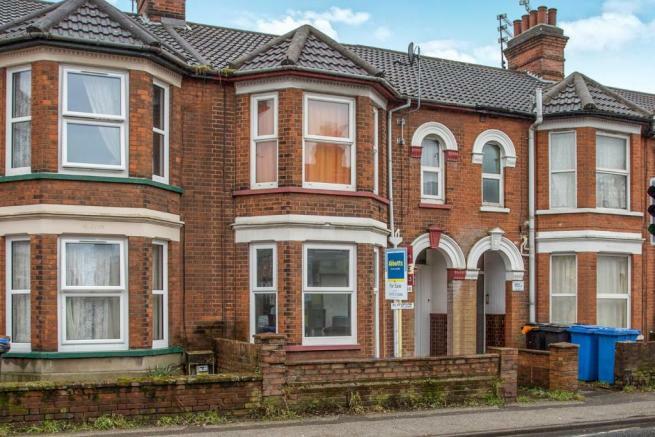 This property is marketed by Abbotts Lettings, Ipswich at £650 per month. Rightmove has calculated the price per week for comparison purposes only. Property reference 000530111. The information displayed about this property comprises a property advertisement. Rightmove.co.uk makes no warranty as to the accuracy or completeness of the advertisement or any linked or associated information, and Rightmove has no control over the content. This property advertisement does not constitute property particulars. The information is provided and maintained by Abbotts Lettings, Ipswich.